UK mobile phone operator Virgin Mobile has launched a new budget friendly mobile phone in the UK, which will retail for just £10, don’t expect any high end specifications for that price though. The device in an Alcatel One Touch and it features a two megapixel camera, and a microSD card slot that can take up to 8GB cards, it also comes with a built in Radio and MP3 player, plus WiFi. 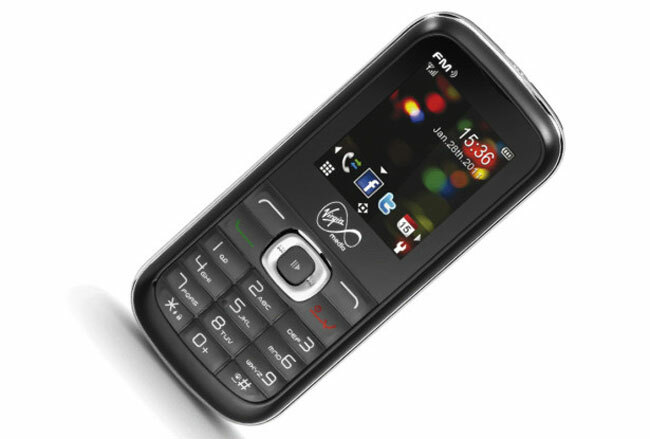 The £10 mobile phone will be available shortly from Virgin Mobile in the UK, and you will also have to pay another £10 to purchase a SIM card and mobile credit.